2018’s entry in the Call of Duty franchise, Black Ops IIII, will not contain a traditional single-player campaign, according to sources within developer Treyarch. According to reports from Kotaku and Polygon, multiple sources confirmed that “it became evident that development on the single-player campaign wouldn’t be completed” as the game’s October release rapidly approached. The axing of the solo campaign was also influenced by the studio’s decision to focus development on the expansion of the game’s multiplayer and Zombies modes. A source also said that cooperative modes could be used as a replacement for the lack of a solo campaign. If true, Black Ops IIII would be the first Call of Duty title to not include a single-player campaign. It would be an extra shame considering the high regard that the Black Ops narrative, which spans the century between the 1960s and 2060s, has achieved over the course of the first three iterations as compared to the rest of the franchise. 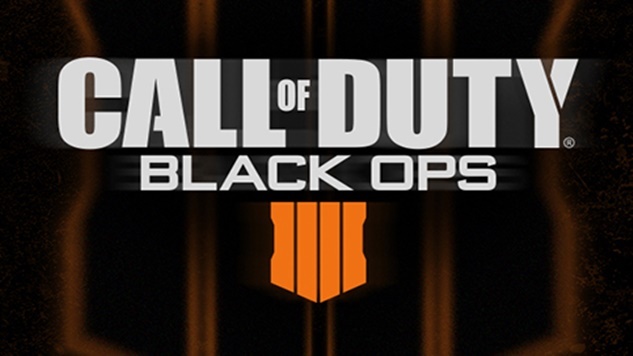 One source also described details similar to those in a Charlie Intel report stating that Black Ops IIII will include a battle royale mode. Such a decision would make sense, considering the fervor surrounding the genre as it’s emerged in the past year, thanks to PlayerUnknown’s Battlegrounds and Fortnite: Battle Royale. Multiple existing shooters and new titles have already implemented the mode in an attempt to carve out their own slice of the pie, but this would mark the mode’s first implementation in a major FPS franchise. Details surrounding what changes Treyarch are implementing will likely go without confirmation until the game is unveiled on May 17, but it appears that the franchise is heading into unexplored territory. The game is scheduled to launch on Oct. 12.